Our employment law, real estate, and eminent domain attorneys combine the experience, sophistication and efficiency of a large law firm with the cost-effectiveness and personal attention of a small firm. We also take on cases on a contingency fee basis where we fight to protect your rights. Eminent domain is the right of the government to take private property for public use upon payment of “just compensation.” It helps make possible building our roads, schools and other public facilities. 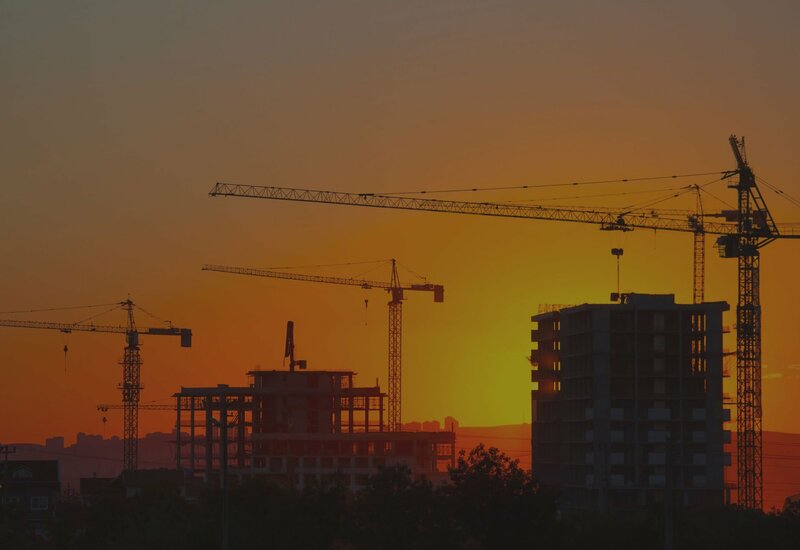 At the same time, it creates a difficult and intimidating experience for the property or business owner who is facing the prospect of condemnation or having his or her property acquired for a public project. Typically, employment in California is “at will.” What that means is that, unless your employer made a specific promise about the length of your employment in an employment contract, the employer can fire you or lay you off at any time with or without reason. 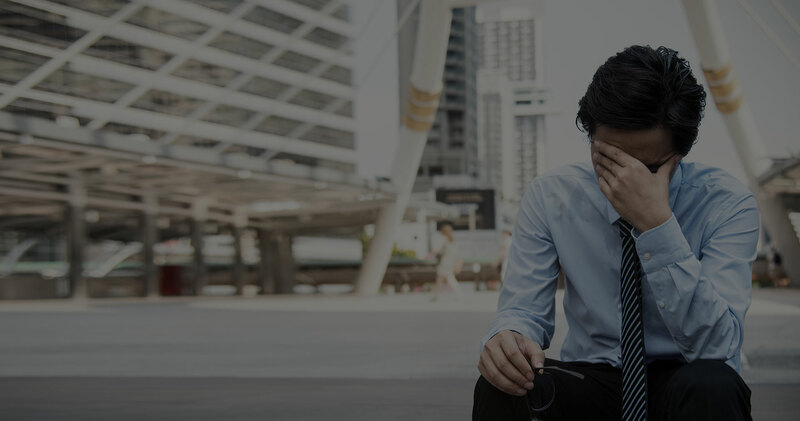 However, as knowledgeable employment lawyers with years of experience, our attorneys know there are numerous reasons for which your employer cannot fire you. If they do, you may have cause to file a wrongful termination lawsuit.